Vindhyachal temple is 65 Km away from Varanasi. Maa Vindhyavasini Temple is considered to be one of the holiest hindu pilgrimages and honoured as Shaktipeeth Temple. Thousands of devotees visit this temple for darshan every day from different location of India and abroad. The number of pilgrims exceeds by 50 thousand per day during Navratri Festival in Chaitra (April) and Ashwin (October) Month, This is due to the unflinching faith of the devotees who throng the temple premises. Ashtabhuja Devi Temple and Kali Khoh Temple (2 km away from Vindhyavasini Temple). Ashtbhuja Temple is dedicated to goddess Durga and Kali Khoh to goddess Kali. Sitamarhi is about 80 Km away from Varanasi and 45 km far from Vindhyachal.As per Hindu believes and mythology this is the place where Mata Sita (Wife of Lord Rama) descended into the earth when she desired it while she was living with Saint Valmiki in the forest of Sitamarhi. This temple attracts thousands of Hindu pilgrims per day from different location of India. Pickup from Varanasi airport or railway station and proceed to Vindhyavasini Temple (65Km/2hrs journey). Get blessed by the goddess Durga by darshan and pooja. After darshan at Vindhyachal Dham move to Ashtbhuja Temple and Kalikhoh Temple for further rituals. Later proceed towards Sita Samahit Sthal to view 108 feet gigantic sculpture of Rambhakth Hanuman Ji and see the place where Mata Sita descended into the womb of Mother Earth. Return back to Varanasi and drop to desired location. Tour Ends with loads of blessings of Maa Durga. Car rental for this tour. 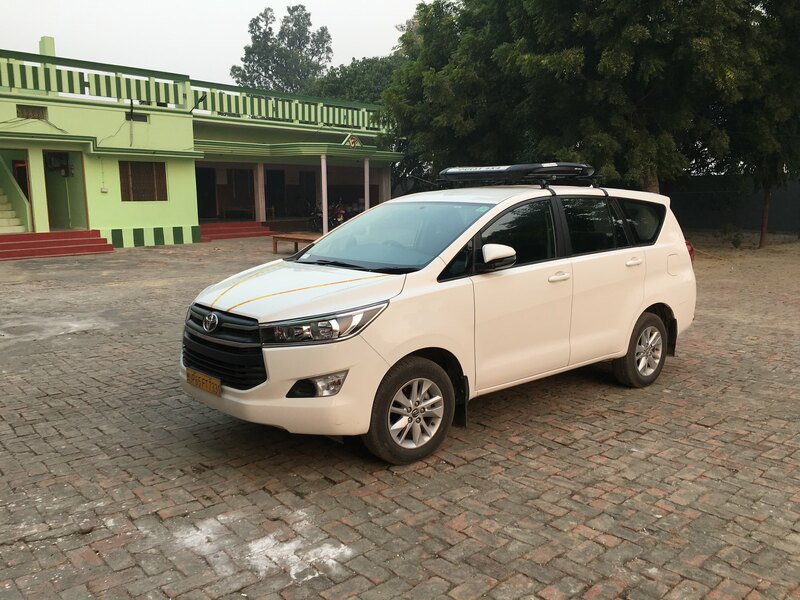 Innova car rental for Varanasi to Vindhyachal and Sitamarhi. Swift Dzire car rental for Varanasi to Vindhyachal and Sitamarhi. 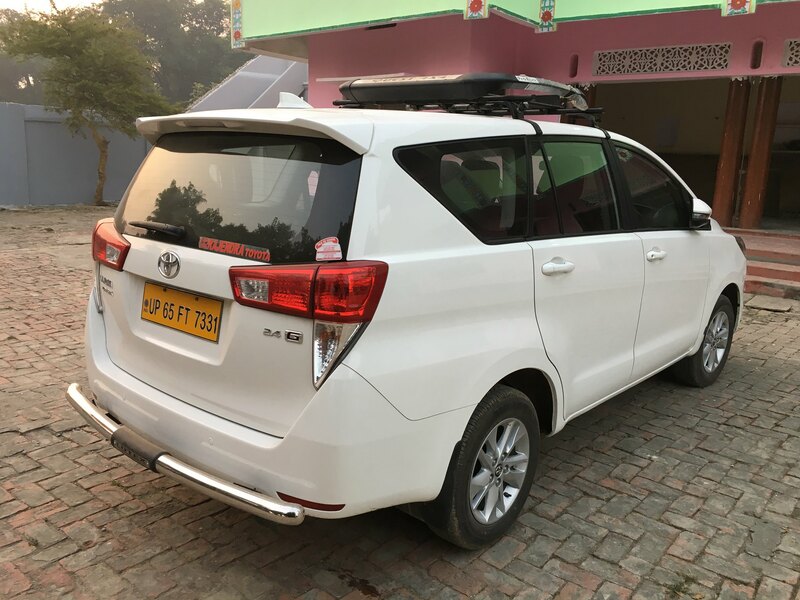 Tavera car rental for Varanasi to Vindhyachal and Sitamarhi. 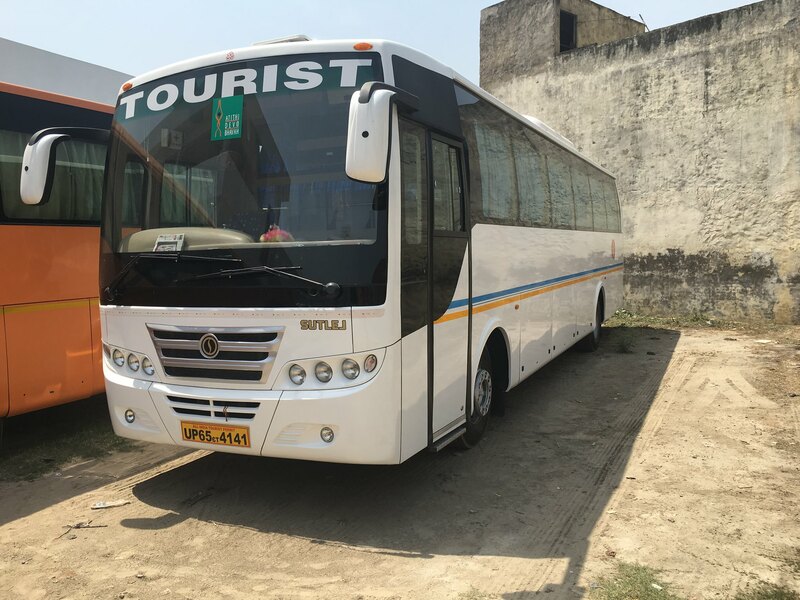 Tempo Traveller on rent for Varanasi to Vindhyachal and Sitamarhi. Tata Indigo or Indica car rental for Varanasi to Vindhyachal and Sitamarhi. 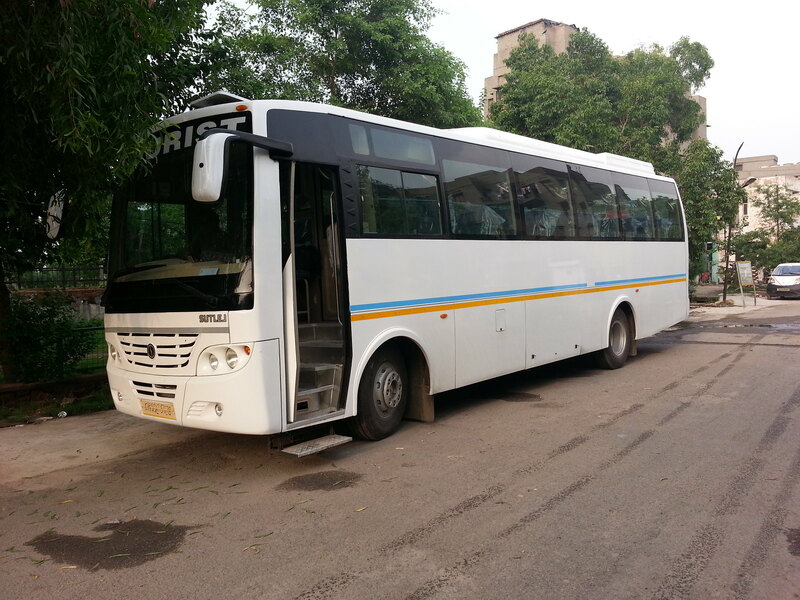 Luxury Bus for Vindhyachal Darshan from Varranasi. What our package does not Includes. Any meals other than those mentioned, meal supplement applicable for Lunch. Driver Allowance Rs.200/- (It will be applicable before 5:00am and after 9:30 pm only).